Enjoy the best inspirational, motivational, positive, funny and famous quotes by Ari Ne'eman. Use words and picture quotations to push forward and inspire you keep going in life! 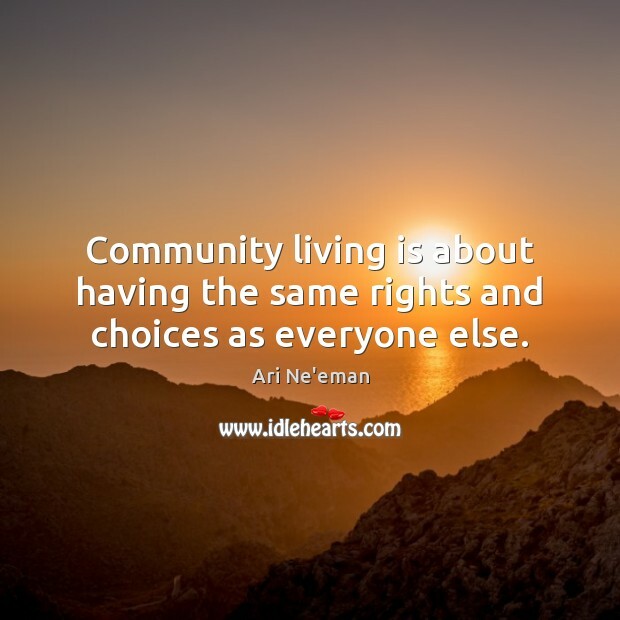 Community living is about having the same rights and choices as everyone else. 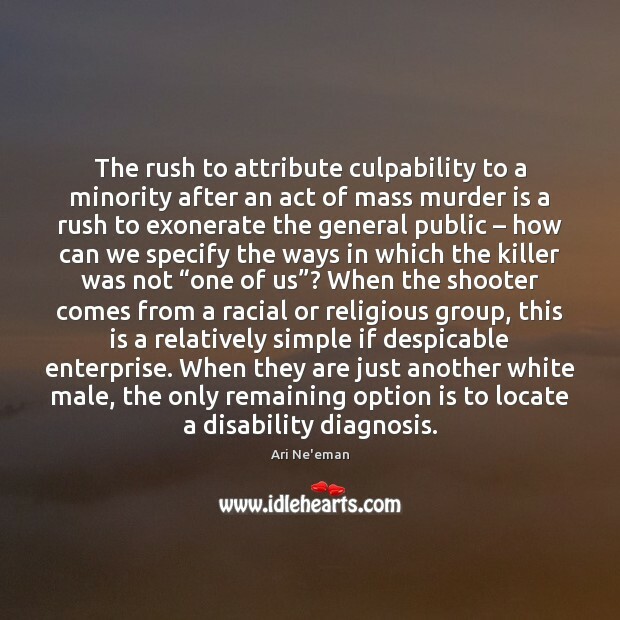 The rush to attribute culpability to a minority after an act of mass murder is a rush to exonerate the general public – how can we specify the ways in which the killer was not “one of us”? When the shooter comes from a racial or religious group, this is a relatively simple if despicable enterprise. 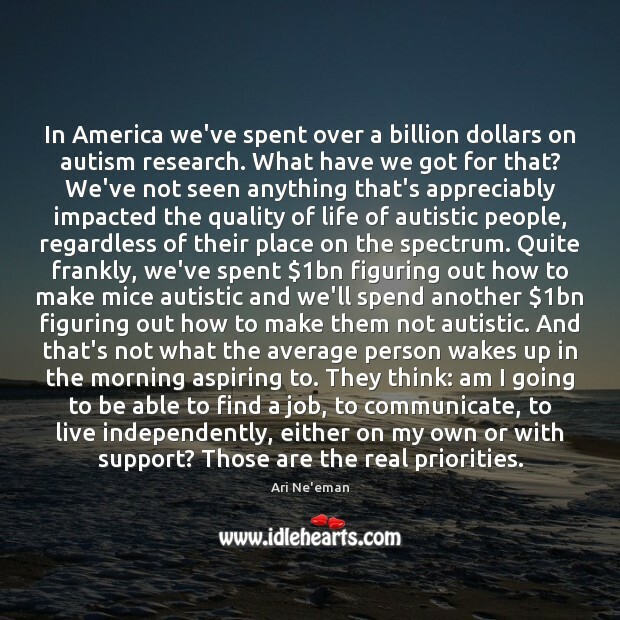 When they are just another white male, the only remaining option is to locate a disability diagnosis.